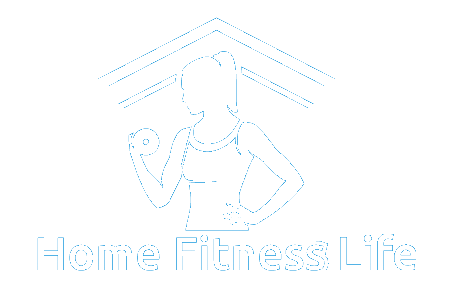 Welcome to Home Fitness Life, dedicated to providing the tools and information you require to keep fit without ever having to leave your house. I know how difficult it can be to find time to work out. By having a ready supply of equipment on hand, we can put away our excuses and get to work! 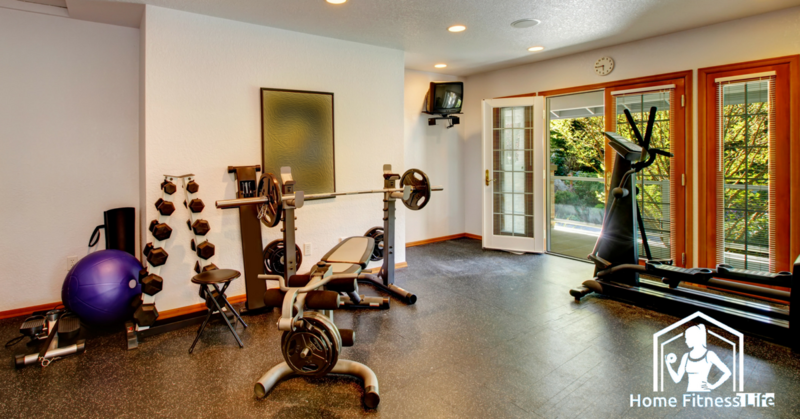 Click to below to find out more about the equipment you're looking for, whether it be to drop the pounds or to gain muscle. I hope you enjoy your stay. Click the orange button if you're ready to burn those calories from home with some of the greatest cardio machines of the year. Or Click this blue button if you're ready to start building muscle and getting buff from with some of the best strength training equipment at home!